Following last year’s popular Legion Y520/Y720, Lenovo offers completely updated iterations for 2018, with the Legion Y530 and Y730 gaming laptops. These impress with a sleek redesigned exterior to complement the hardware upgrades made inside. 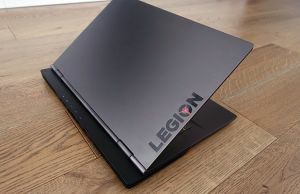 The Legion brand became the home of the Y-series gaming laptops that used to sit under the IdeaPad moniker, in a move that signaled Lenovo’s plans to become a strong contender in the gaming notebooks market. 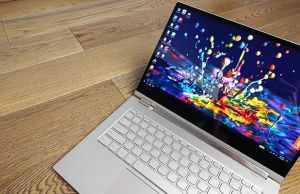 Lenovo says the new Legion notebooks were “…redesigned from the ground up to offer a modern and polished aesthetic that does less to flaunt a flashy, juvenile look…” and we can’t help but agree. Gone are the dated red accents and aggressively styled gamer look. 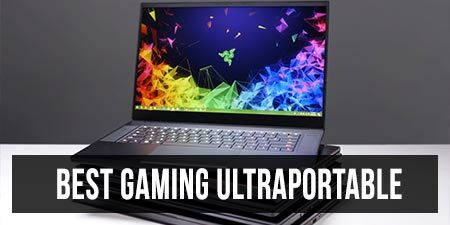 One of our writers claimed that they now look like a grown-up Alienware laptop. 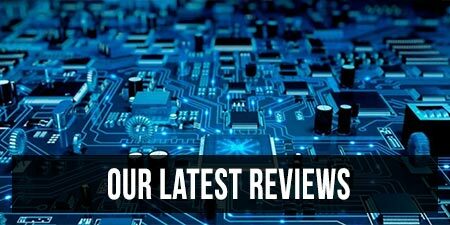 Update: We reviewed the Lenovo Y530 in this detailed article, follow the link to find out all about its strong points and quirks. 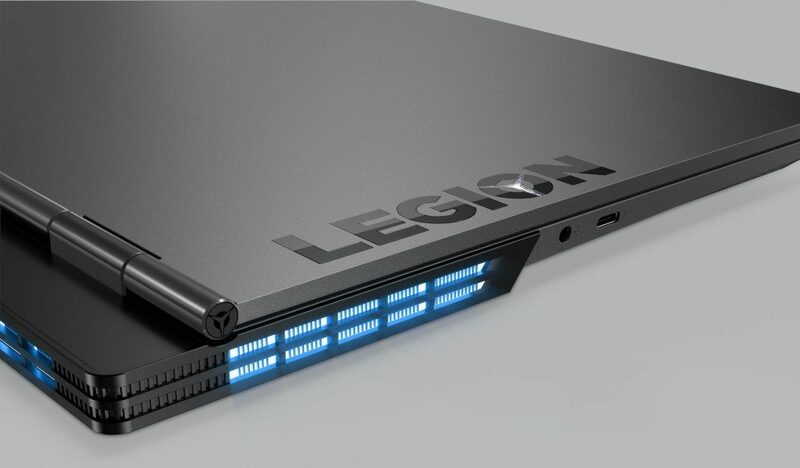 Like Alienware, the new Legion notebooks now have an extended rear/tail that allows a larger space for the heatsink. This extra horizontal size should help with cooling, but where Alienware also gave the heatsink more vertical space by extending behind the hinge, Lenovo has instead decided to restrict the maximum height to below the hinge level to allow 180 degrees of movement. They really do look like the result of a ThinkPad and an Alienware laptop spending some ‘alone time’ together. Both models feature a matte all-black design with ‘LEGION’ written down one side of the lid and an integrated ‘Y’ logo that lights up white. 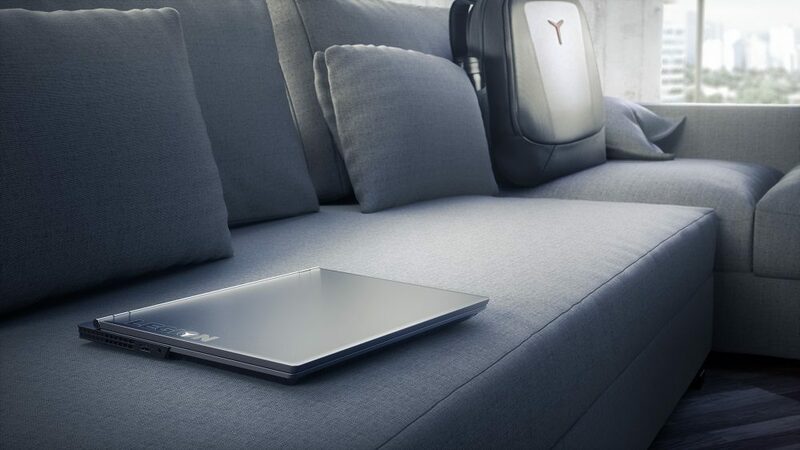 The entire body of the Y530 is made from ABS plastic but manages to remain classy. The more expensive Y730 is made completely of aluminum which gives a more premium look and feel when you’re up close to the device. 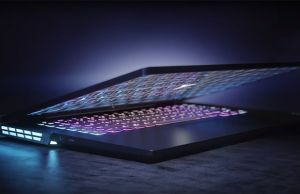 To further promote the stealth look the Y530 has a white keyboard backlight instead of red, and while the Y730 has a full RGB keyboard lighting, you can always just set it to white. The new appearance of the Legion products mixes business and pleasure. The cooling system has been changed, with a fan in the rear corners, vents on the rear and side, as well as intake grills on the underside. Based on the heatsink layout it is clear that the rear vents are for exhaust, but we can’t tell if the side vents are intake or exhaust. Lenovo’s product material shows what looks like the side vents pulling in cool air, but we aren’t sure. 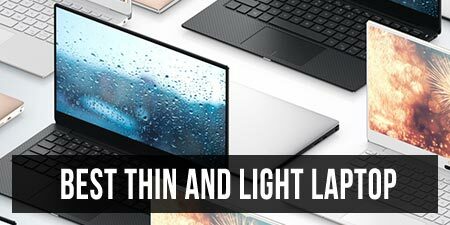 Irrespective of this confusion, Lenovo claims 16% greater airflow and 10% lower temperatures compared to the previous generation. 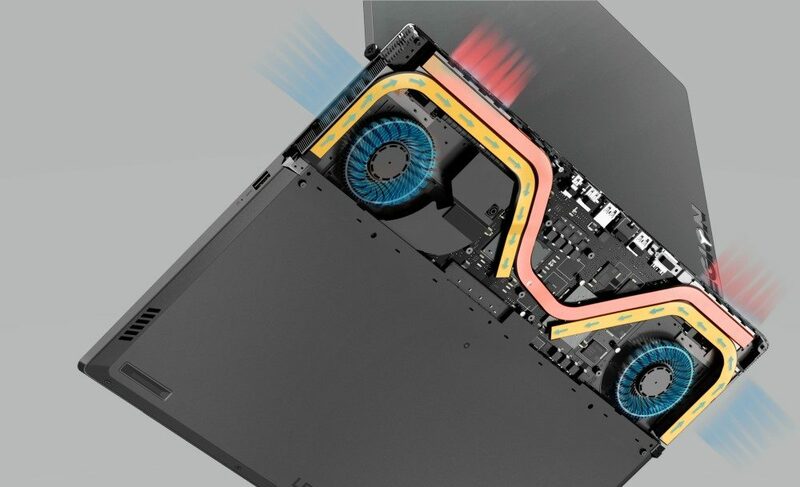 Cutout showing the cooling design of the Lenovo Legion Y730 15-inch. 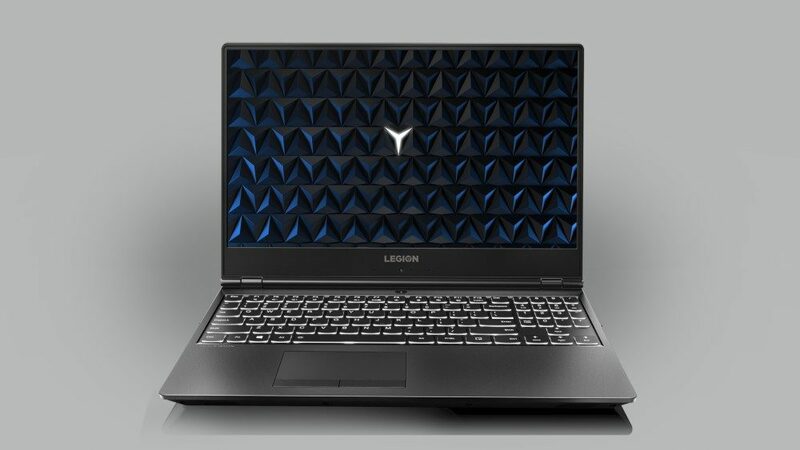 The Legion Y530 comes with an Intel i5-8300H or i7-8750H six core/twelve thread processor, up to 32 GB DDR4-2666 RAM, and either an Nvidia GTX 1050 or GTX 1050 Ti. There is both a PCI-E M.2 slot and 2.5-inch hard drive space and Lenovo will install up to a 256 GB NVMe drive and up to 2 TB hard drive in each. Dimensions are 365 x 260 x 24.2 mm (14.37 x 10.24 x 0.95 inches) at 2.3 kg (5.1 pounds). Ports consist of 3 x USB3.0, USB-C, MiniDP 1.4, HDMI 2.0, RJ45, 3.5 mm audio and due to the cooling setup, several of these have been moved to the rear of the laptop so cables are tucked away. Both FullHD 1920 x 1080 display options are IPS, but one has a 144 Hz refresh rate. Battery capacity is 52.5 Wh. The Legion Y730 has the same i5-8300H and i7-8750H processor options and the GTX 1050 Ti. RAM goes up to 32 GB and there is a 512 GB NVMe drive configuration. 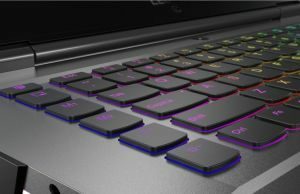 The older model had a GTX 1060 option, so we would expect this to arrive on the Y730 in a not-to-distant point after release. The 15- and 17-inch screens also come in a 144 Hz option. There is also a Thunderbolt 3 port present here that wasn’t on the cheaper model. Chassis measurements for the 15-inch model are 361 x 267 x 22.5 mm (14.2 x 10.5 x 0.88 inches) at 2.2 kg (4.8 pounds), and 413 x 305 x 24.1 mm (16.2 x 12 x 0.95 inches) at 2.9 kg (6.4 pounds). 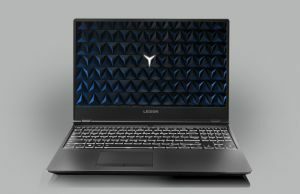 The Lenovo Legion Y530 is available now starting at around US$800, and the Legion Y730 will be available in September 2018 from US$1180 (15-inch) or US$1250 (17-inch). 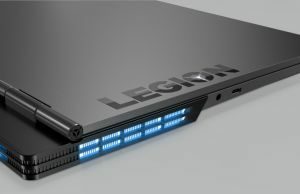 As mentioned earlier, our full in-depth review of the Legion Y530 is available via this link, and a similar review of the Legion Y730 series will be published in the near future as well. Lenovo Legion Y730 showing raised hinge design. I started tinkering around with notebooks years ago. 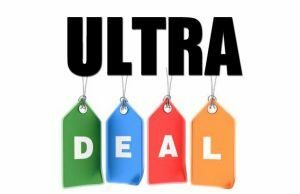 This included testing various Linux distributions for compatibility and opening them up to upgrade components, repaste heatsinks, or fix solder connections. 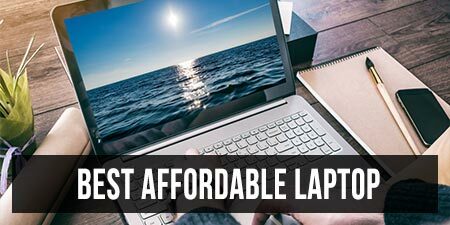 While I appreciate the sleek designs and ultraportable advantages of sealed chassis with custom components, I lament the decline in user upgradeability and reparability over time.